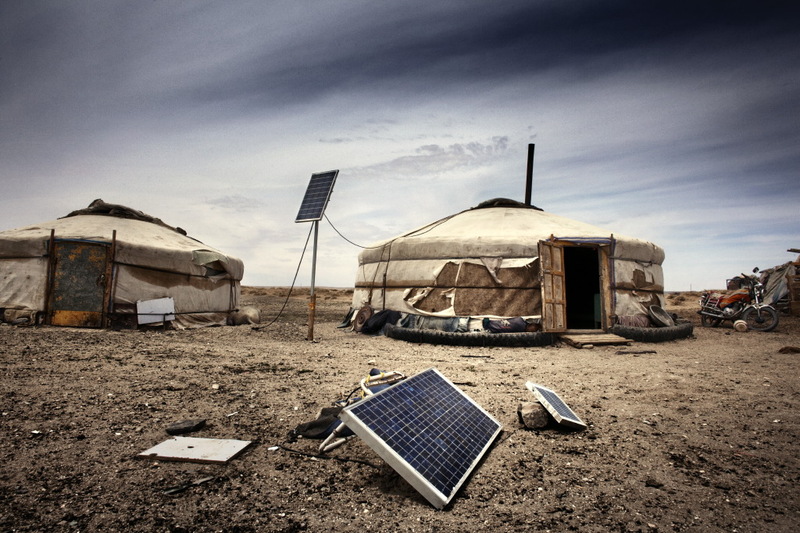 Mongolia, although always prone to extreme conditions, is devastated by a substantial climate change. 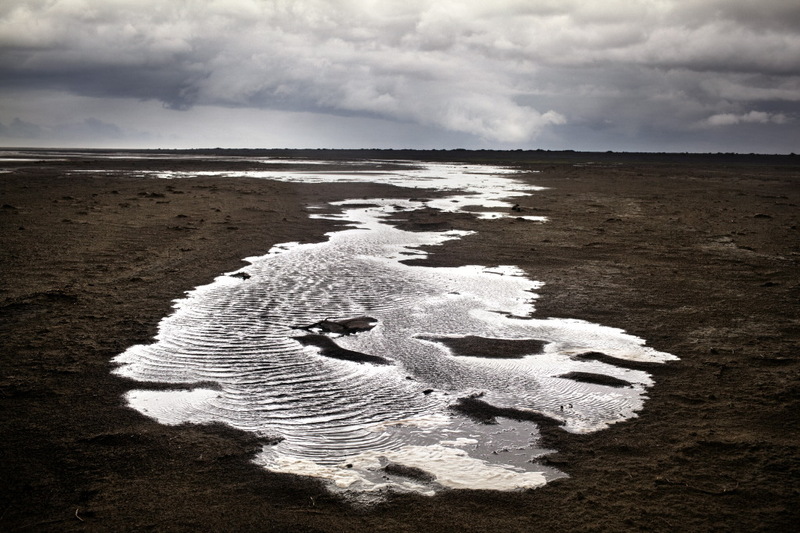 It rains less and less, rivers are drying out, and in the last few years harsh winters followed by long periods of drought have been recorded. The phenomenon of desertification due to temperature increase has remarkably intensified the progressive expansion of the Gobi desert. Most herds, which are the only asset of the nomadic population, cannot be fed due to the lack of grasslands, and this has already caused the death of thousands of livestock. 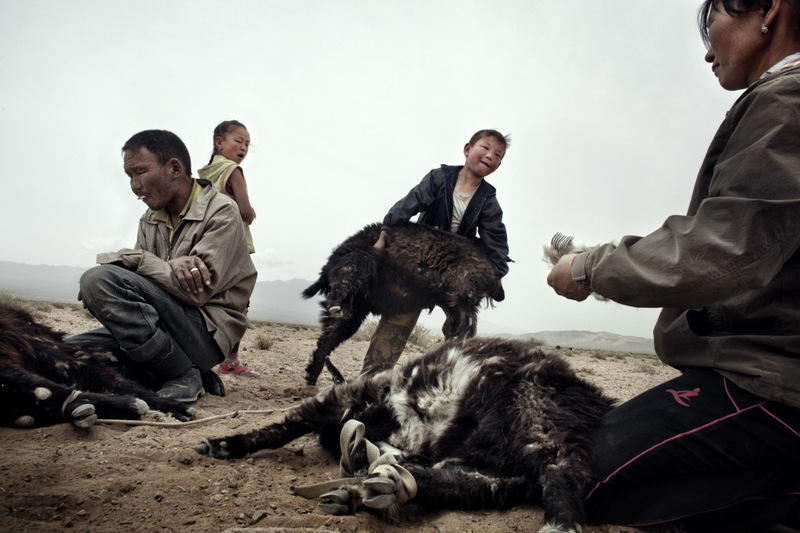 Without animals, Mongolians are not able to eat, dress, warm up, build or move. Those who lost their cattle did not only lose their livelihood, but also the possibility of survival of the family itself. 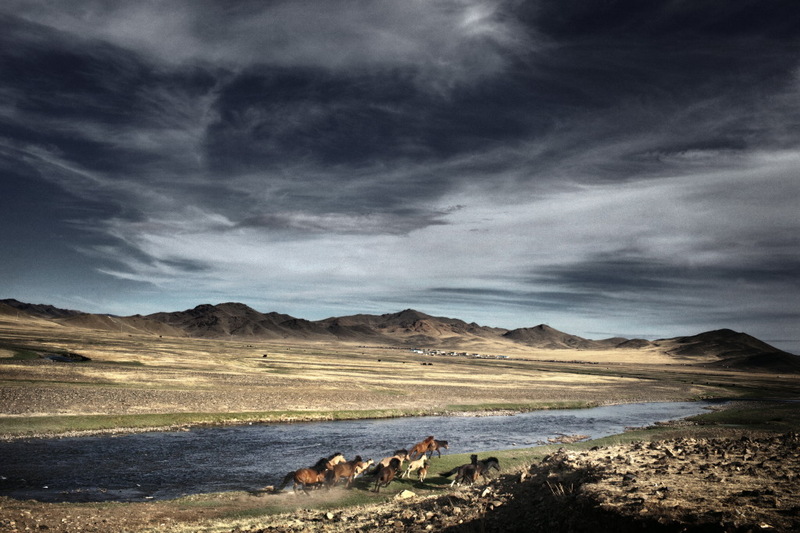 Thousands of Mongolian shepherds are therefore forced to move to the capital city of Ulan-Bator. 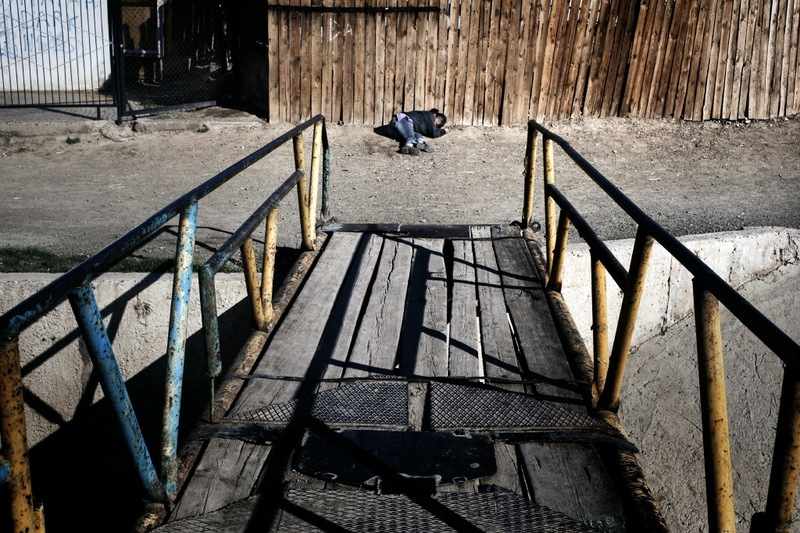 The suburbs have become a tent area of impoverished people fleeing from deserts and steppes, camped in precarious sanitary conditions, without access to safe drinking water or sanitation facilities. (text by Luca Catalano Gonzaga). Gobi desert, Mongolia. Landscape on the road from Baruun Bayan Ulaan to Orog Lake. 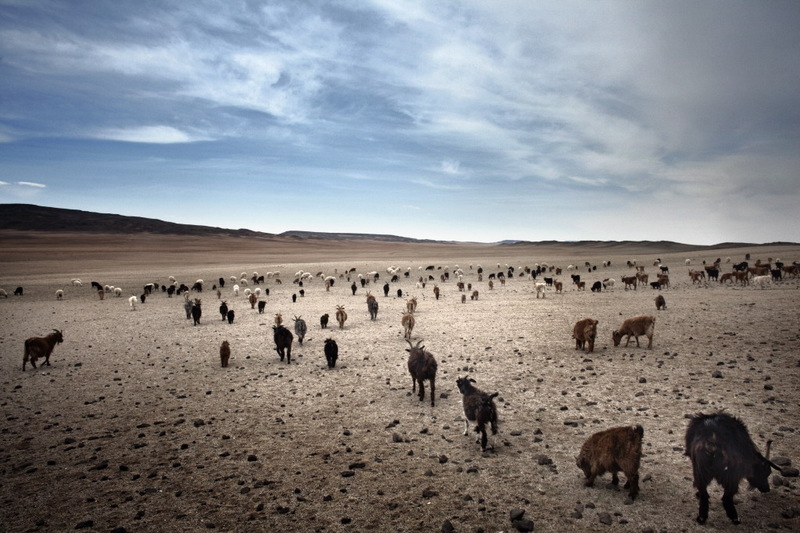 The drought hits areas adjacent the Gobi desert, causing an increase of the desertification and menacing the survival of people who inhabit these places breeding their animals. 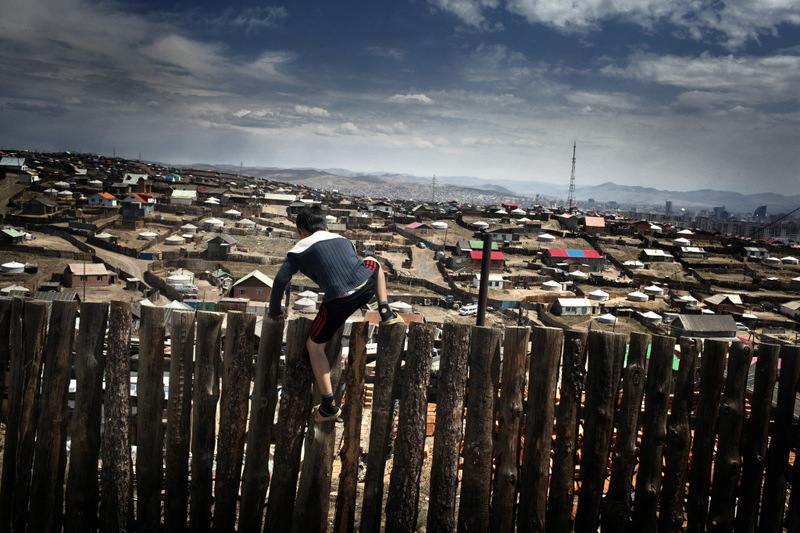 Thousands of people move with their families to the outskirts of the capital Ulan Bator. Gobi desert, Mongolia. 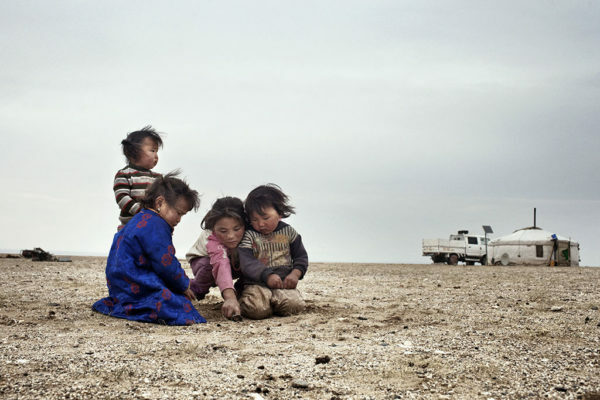 Children playing near their gher (tent) in an area affected by desertification due to climate change. Gobi desert, Mongolia. 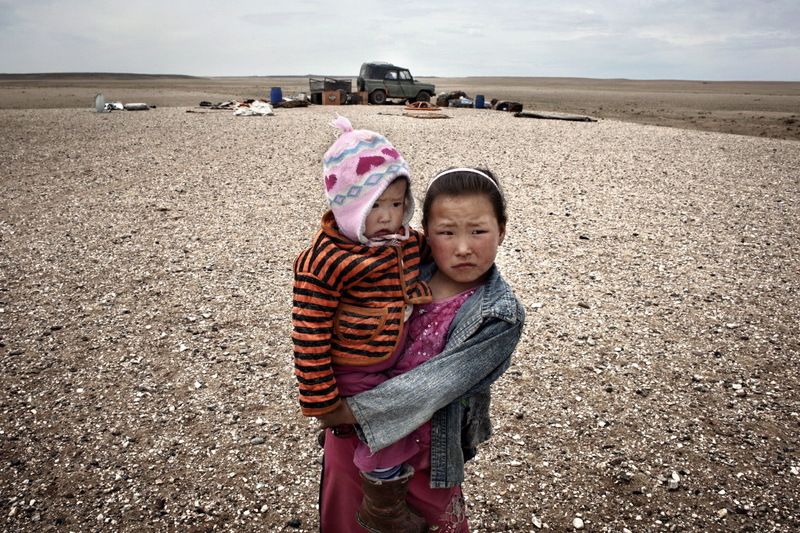 Family near their dismantled tent, in the process of moving to the outskirts of the capital Ulan Bator ,just like thousands of other people affected by drought in Gobi desert. Gobi desert, Mongolia. Due to the increased desertification, a woman is dismantling her tent (gher) to move to a greener area, to find more food for her animals. Gobi desert, Mongolia. 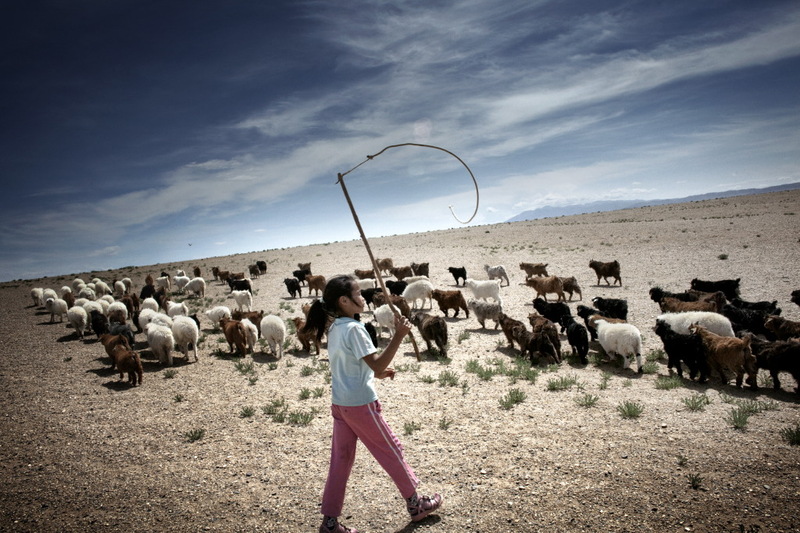 A young farmer with her herd in the District of Chingeltei, on the borders with the desert. Gobi desert, Mongolia. Goats grazing in a strip of arid land in the area adjacent the Gobi desert, in the Chingeltei District. Gobi desert, Mongolia. A farmer while she is checking her flock of sheep in the village of Tamir. Gobi desert, Mongolia. 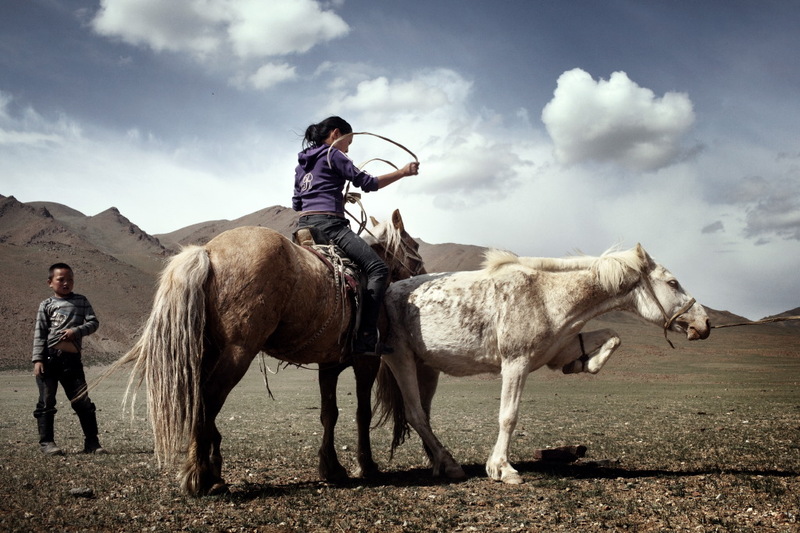 A Mongolian shepherd tries to tame a wild horse near Tusgalt village. 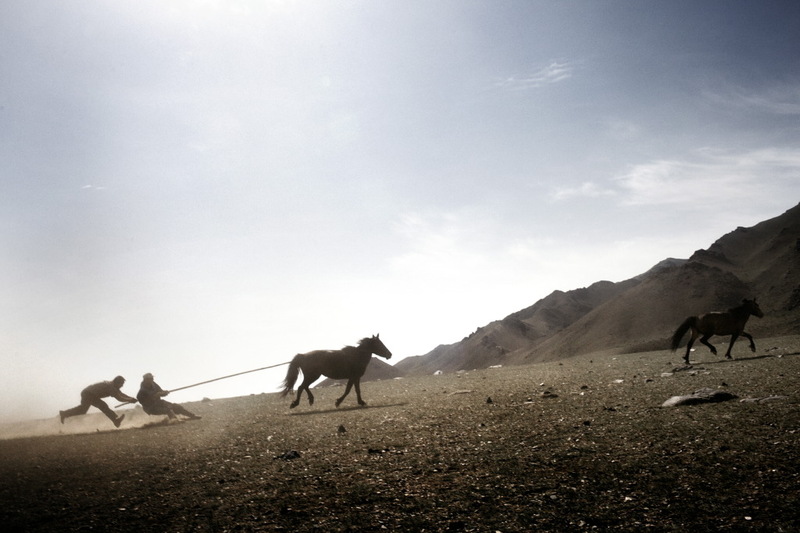 Mongolian shepherds try to capture wild horses near Tusgalt village. 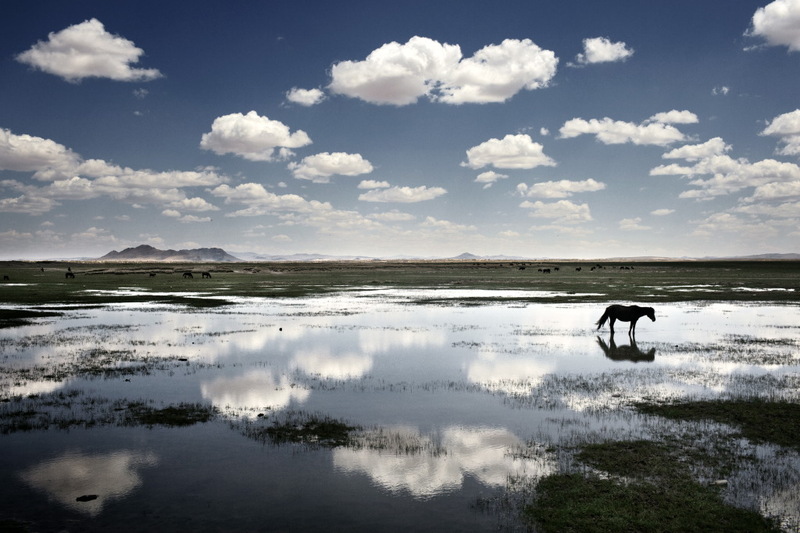 Gobi desert, Boon Tsagan lake. Gobi desert, Mongolia. Bulguunscher, 12 years old, inside his gher at Baatsagan village. Gobi desert, Mongolia. 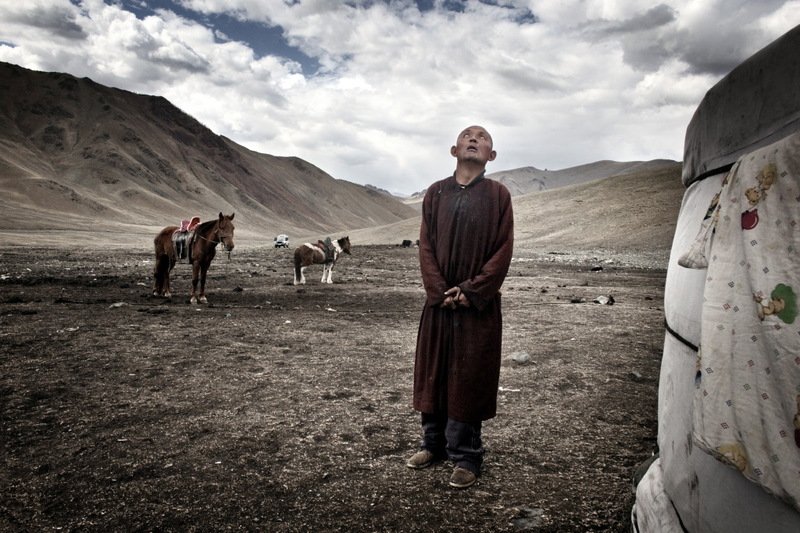 A Mongolian shepherd waits for the rain in a desert area near the village of Tusgalt. Gobi desert, Mongolia. Gher with solar energy system. Gobi desert, Mongolia. A family intent in the production of cashmere in the village of Tusgal. Gobi desert, Mongolia. 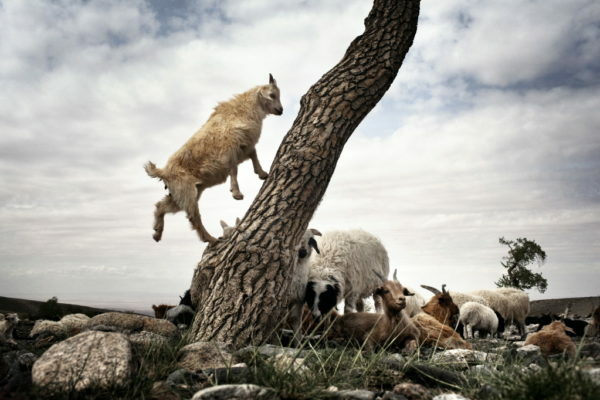 A goat seeking food on the bark of a tree. Gobi desert, Mongolia. Boon Tsagan lake, drying up for the desertification of this area. Gobi desert, Mongolia. View close to Baga Gazriin Chuluu Mountains. Gobi desert, Mongolia. 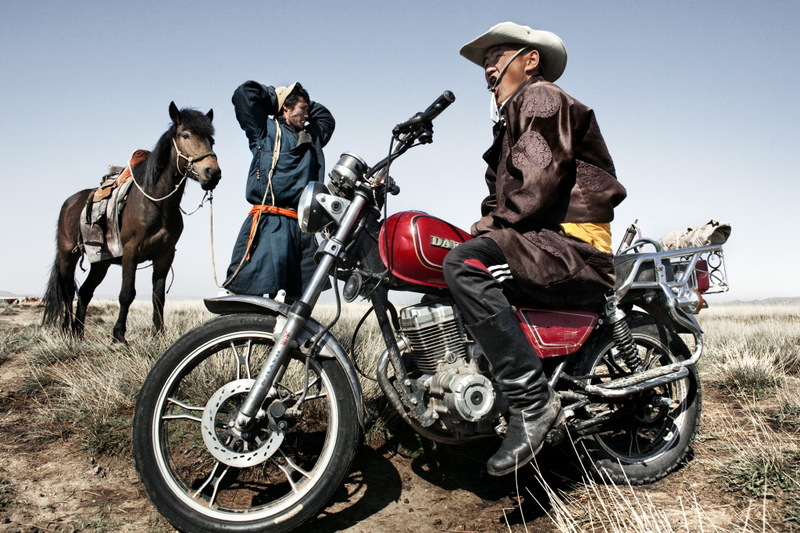 Mongolian shepherds in the Bayongol district. Gobi desert, Mongolia. 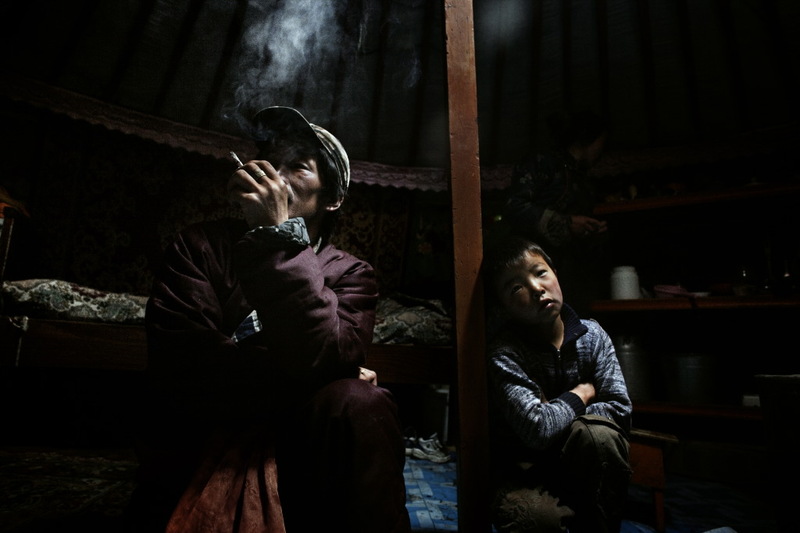 A mongolian family as they relax inside their home. 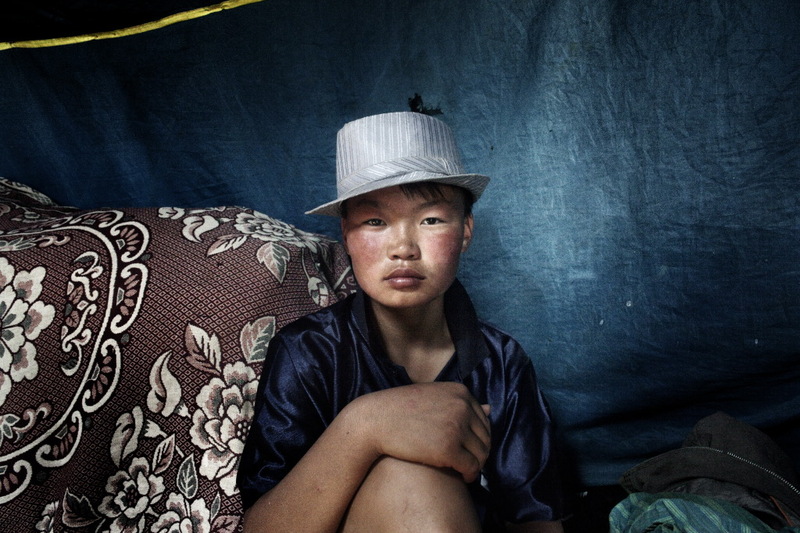 Mongolia is extremely poor, 20% of the population live on 1,25 dollars a day and 30% suffer from malnutrition. 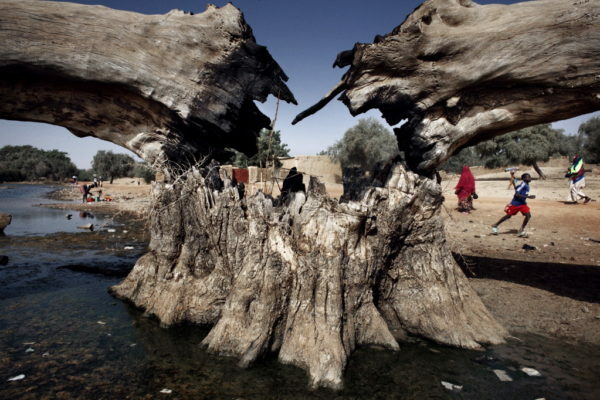 The climate changes are putting to the test the already precarious state of this nation, hitting their pride and national identity found in their roots of the nomadic lifestyle. Gobi desert, Mongolia. 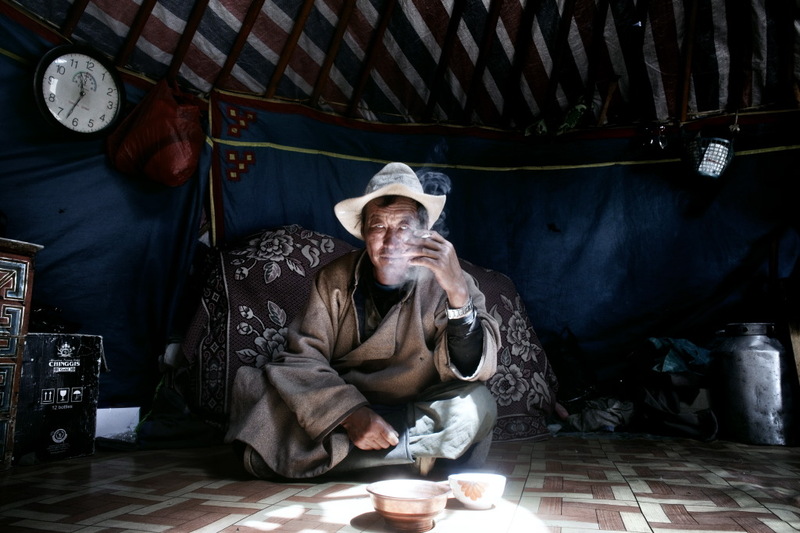 Mongolian shepherd in his home. 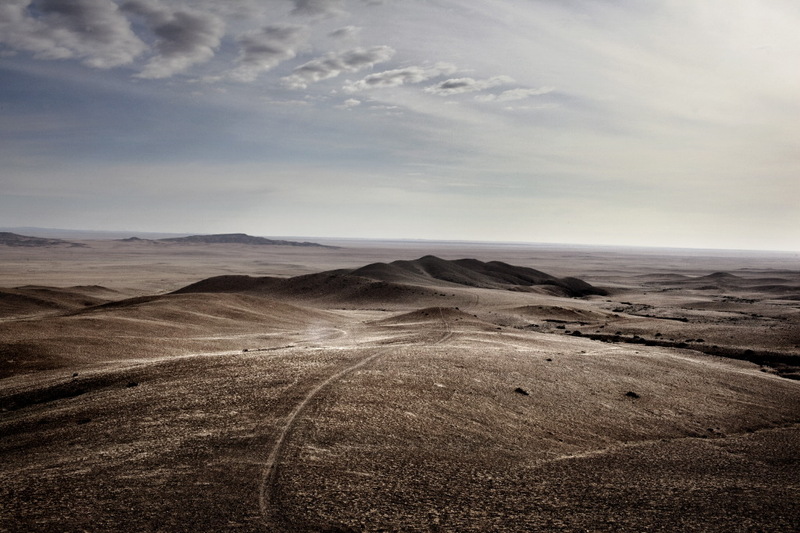 Gobi desert, Mongolia. Moment of leisure inside a gher. Thanks to solar panels, most of the houses have electricity. Ulan Bator, Mongolia. Mongolia is a country three times larger than France. 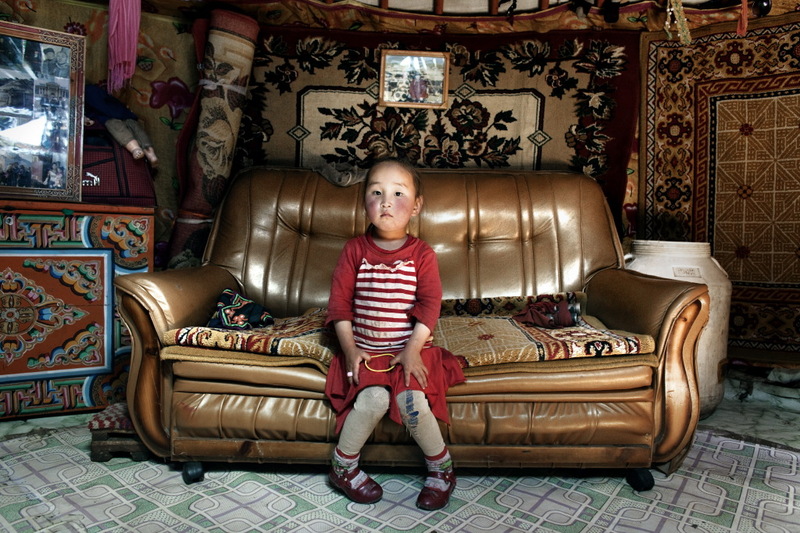 Almost half of its population lives in the capital, Ulan Bator, which hosts over a million people. 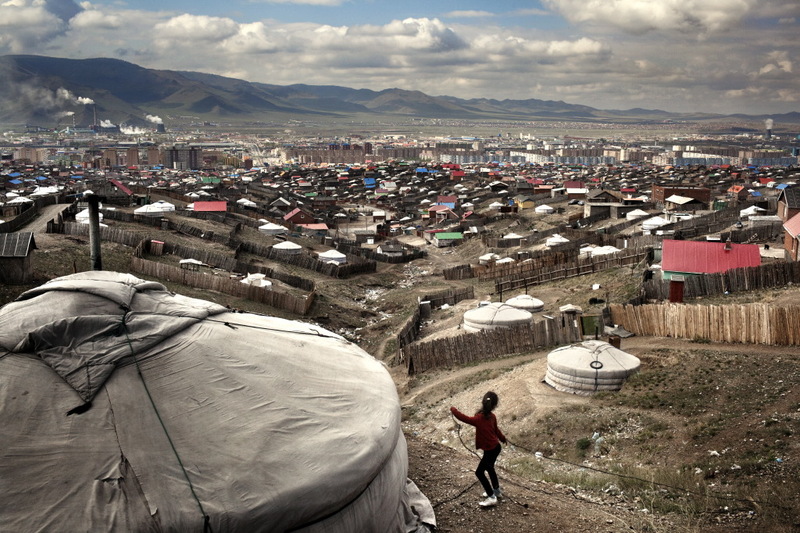 Half of them live in the shanty towns that have risen on the outskirts of the city in an area known as Yurt District, which lacks any form of urban planning and has no water or electricity supplies. Ulan Bator, Mongolia. Suburbs of the city. Ulan Bator, Mongolia. 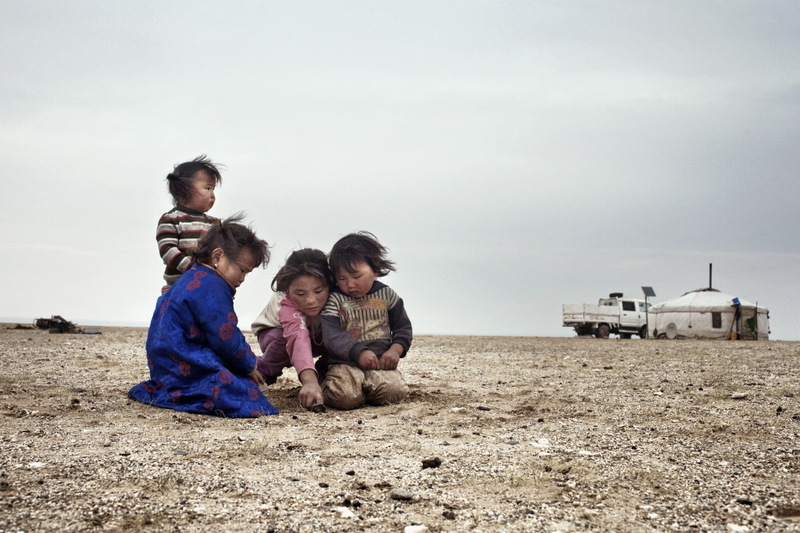 A child inside her home in the outskirts of the Ulan Bator : these have become a tent city for the most desperate, fleeing from the desert and the steppes. 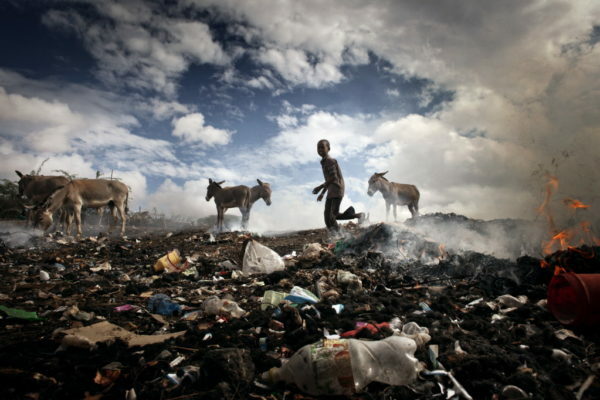 They camp in extremely poor hygienic conditions, without access to clean water or proper toilets. Gobi desert, Mongolia. 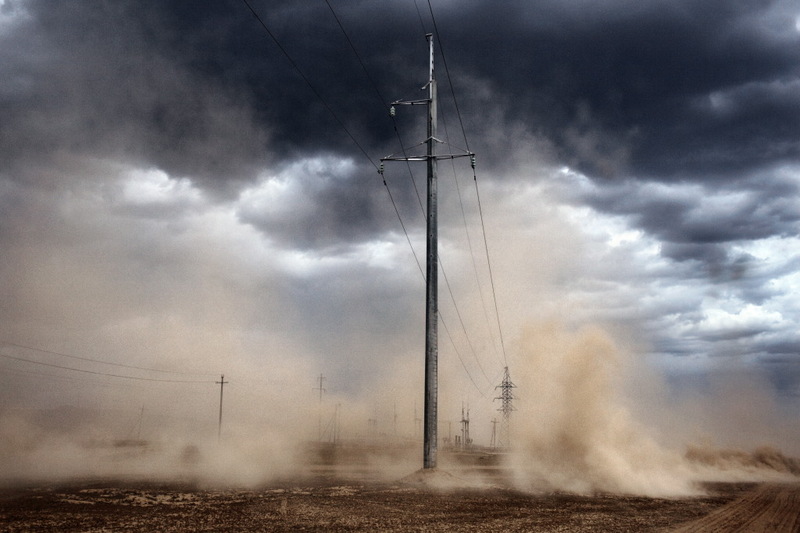 The arrival of a sandstorm near the village Barun Bayan Ulan. 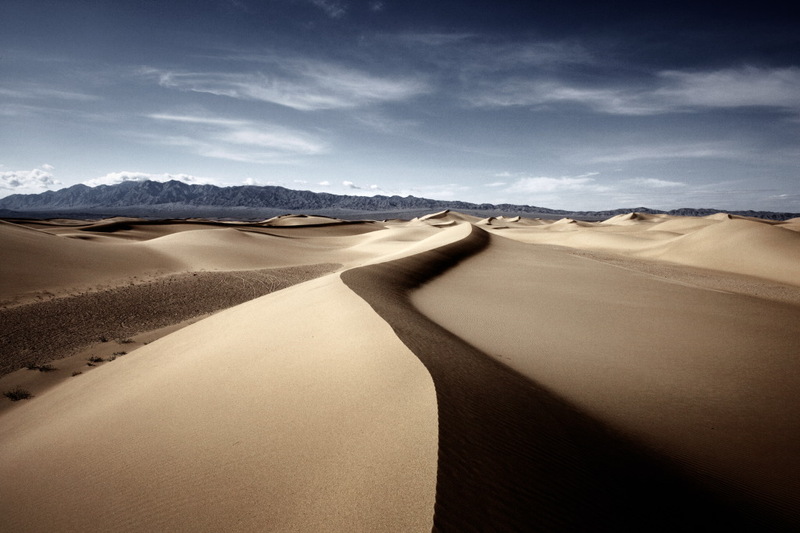 Gobi desert, Mongolia. 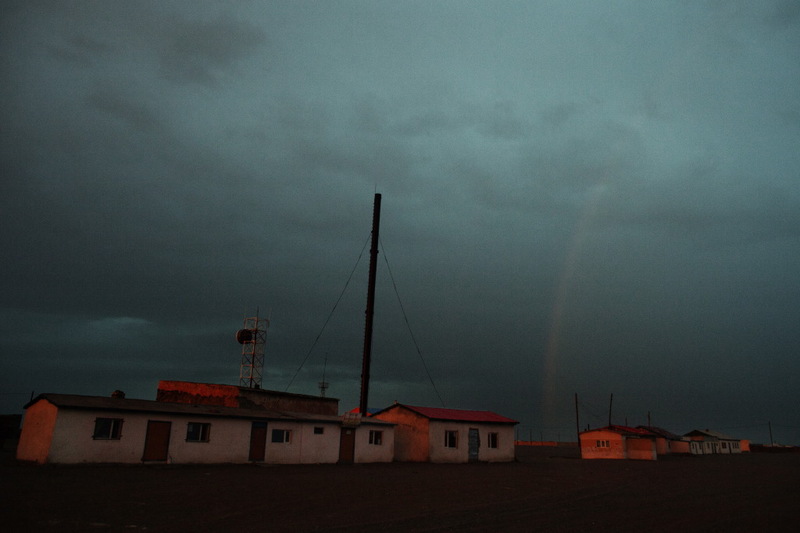 Sunset in the village of Baatsagan immediately after a sandstorm. 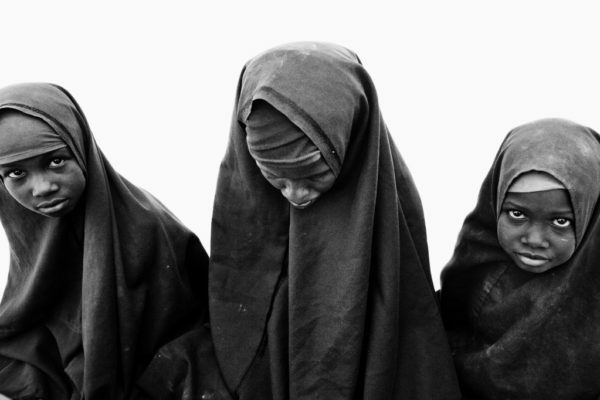 Expo 2015: Pictures by Luca Catalano Gonzaga at the pavilion of the Holy See. The project “Child survival in a changing climate” by Marie Claire, Indonesian magazine. The project “Child survival in a changing climate” by Marie Claire, Taiwan magazine. The project “Child survival in a changing climate” by Marie Claire, Czech Republic magazine. 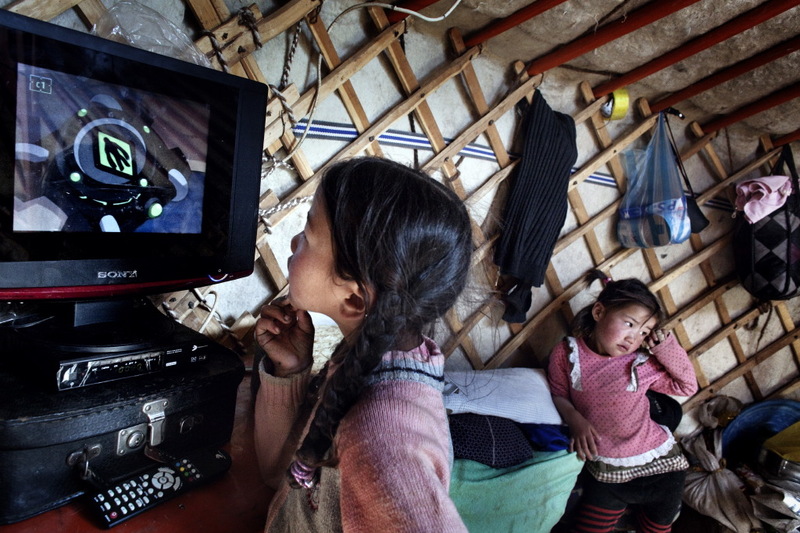 The project “Child survival in a changing climate” on exhibition at “Shanker culture club” in Rome. 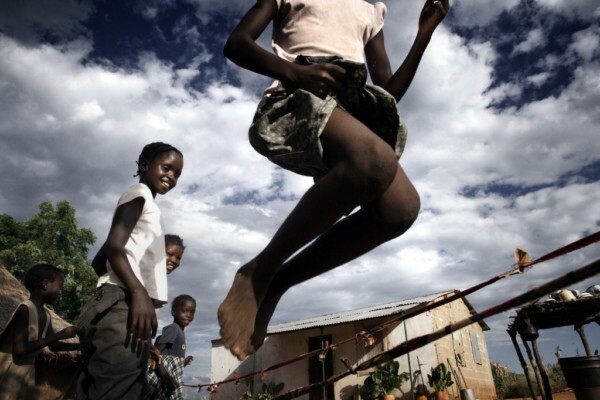 The project “Child survival in a changing climate”, on exhibition at Palazzo Valentini in Rome. Interview with Luca Catalano Gonzaga by “Il Sole 24 ore” for “Child survival in a chanching climate” photografic project. 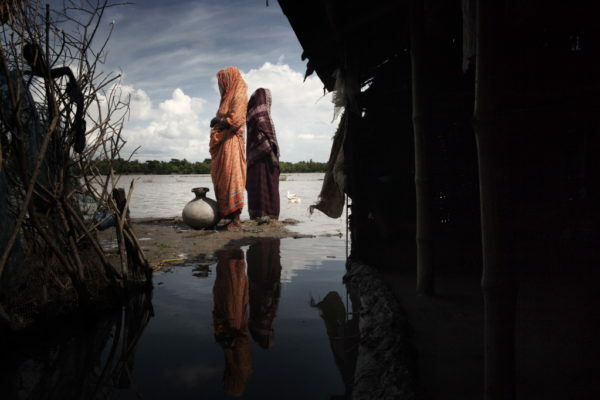 The project “Child survival in a changing climate” by Luca Catalano Gonzaga on “Private”, French magazine.